They were absolutely fantastic. I recommend them all the time. They came up with a solution for my budget. I love my lawn. They have good customer service, and I like the quality of their product. They were always concerned about my color, because I was dissatisfied with what I had before from a contractor who 1st Impression found out wasn't even licensed. So far, it's been great, no problems. I'm going to have them come out and do my back lawn as well. The representative who came out was very good about explaining things, and I liked her attitude. She was the one who convinced me to use them, and I've been very satisfied. They were on time, delivered what they said they would, and the crew was neat. I liked their lawn and the person who came out to show us and who gave us the options. 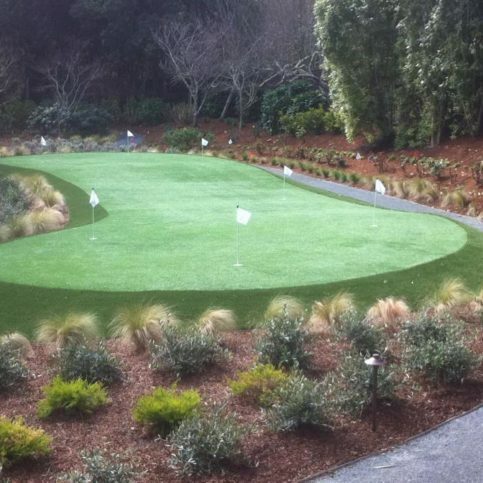 It looks natural, and after they did our backyard, I asked them to come back to do our front lawn. 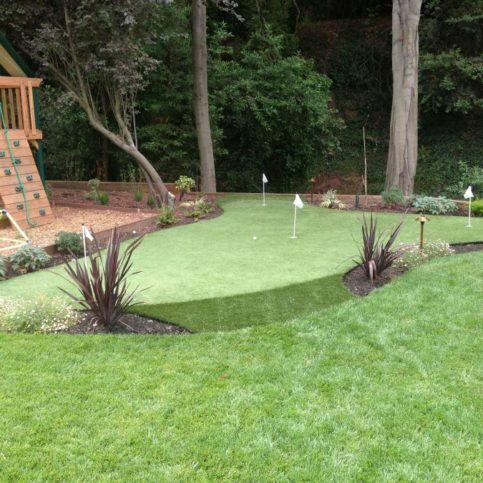 Artificial Grass Pros backs every premium level installation with a 15-year warranty. 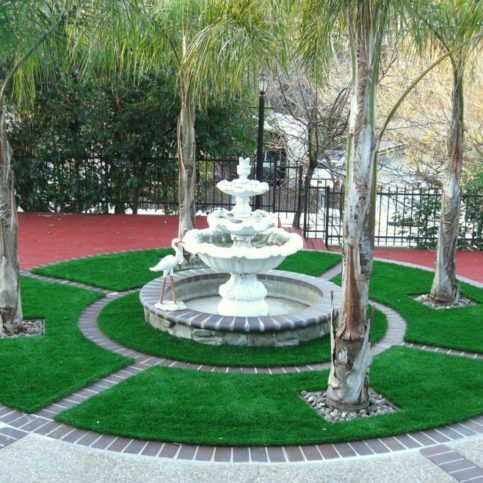 Mr. Webb’s corporate entity also owns an artificial grass manufacturing product line, which allows the company to control 100 percent of its customers’ projects with respect to any warranty problems. 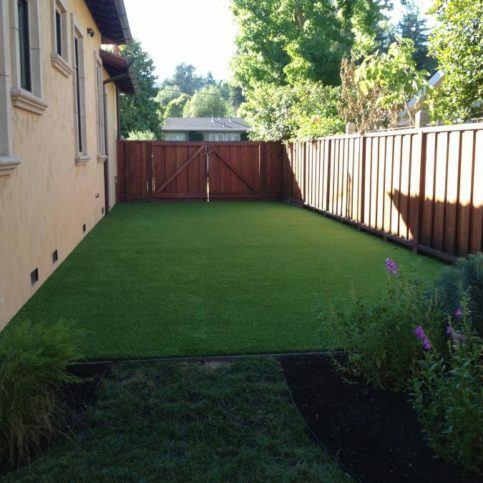 Artificial Grass Pros recently installed this artificial grass in a customer’s backyard. 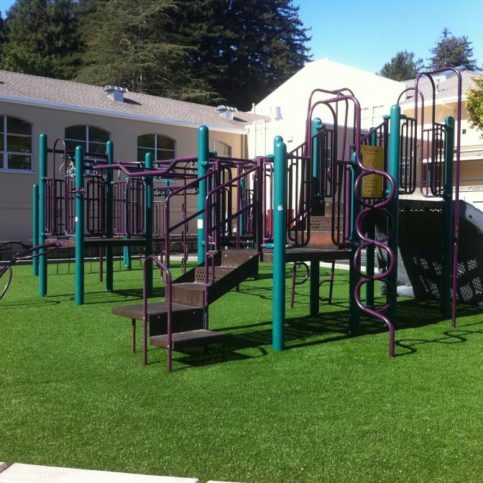 Artificial Grass Pros has been installing synthetic turf for residential and commercial clients throughout the Greater Bay Area since 2001. 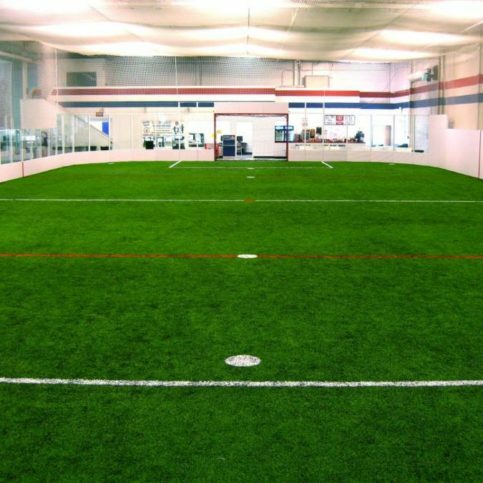 The company’s turf applications range from lawns and dog runs to sports fields and putting greens, and it supplements its installation work by providing ongoing maintenance services for synthetic landscapes and athletic fields. 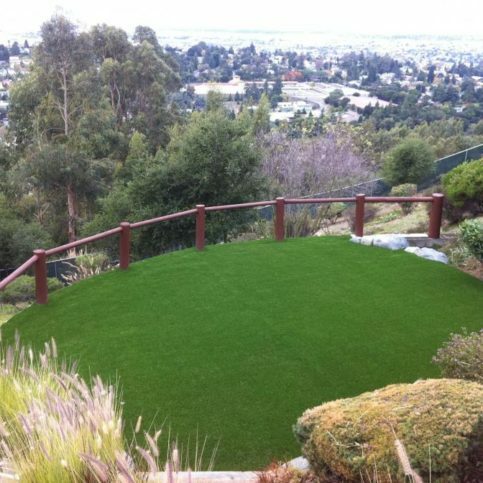 Artificial turf can give you a new outlook on both your lawn and landscaping expenses. 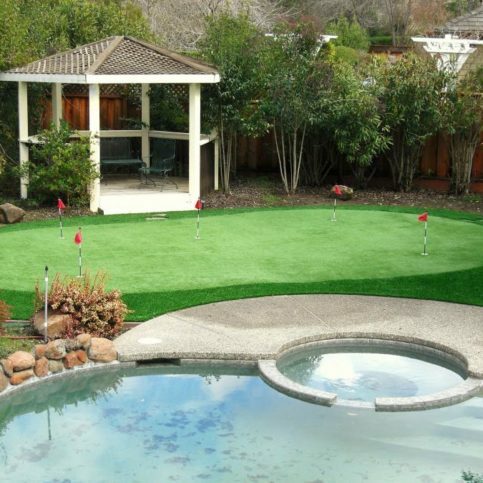 Who should consider installing synthetic grass? Homeowners who want to avoid costly yard maintenance (including time spent mowing and expensive irrigation during dry summer months) are the most common consumers to choose synthetic turf. Mr. Webb estimates that homeowners spend an average of $1 to $2 per square foot per year to maintain their yards. 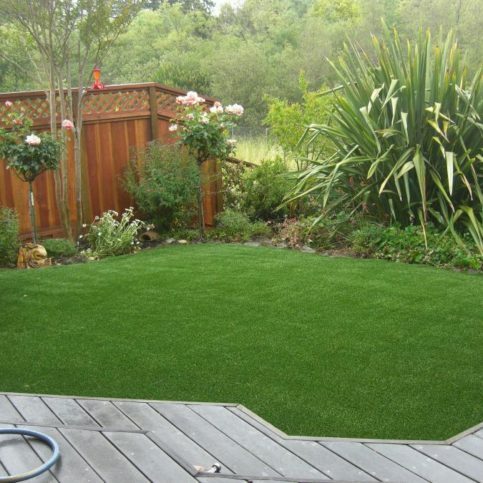 Artificial turf stops the endless cycle of watering, mowing and fertilizing that can add up to serious expenses. 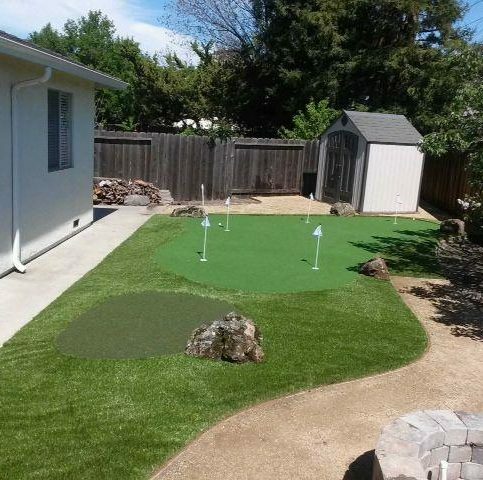 Drought-related mandates are driving some homeowners to consider tearing out their existing lawns and replacing them with artificial turf, and some are cashing in on rebates that make it even more affordable to install synthetic grass. 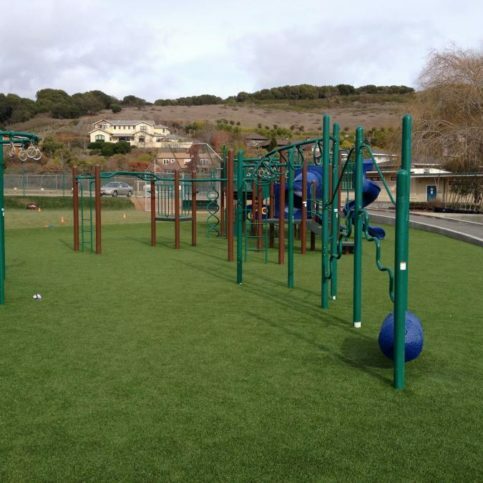 Turf is also safe for kids and pets, and it doesn’t require constant upkeep like natural grass. 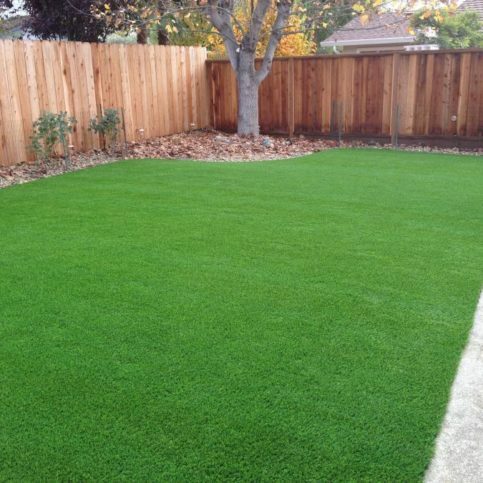 Q: How long does it take to install a synthetic lawn? 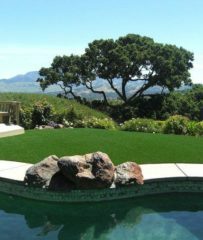 Q: Will I save water and money by installing a synthetic lawn? 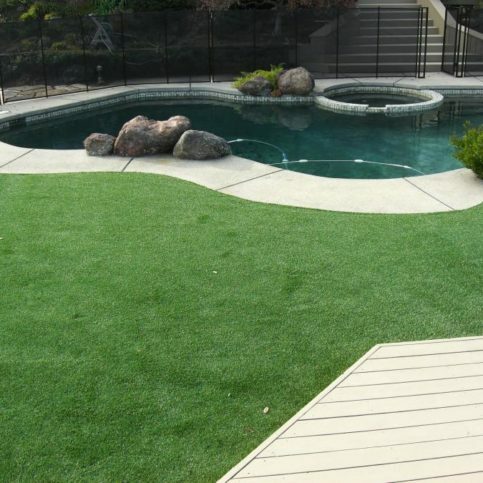 Q: Is synthetic grass safe for children and pets? Q: Should I replace all my grass or just the grass in my front yard? 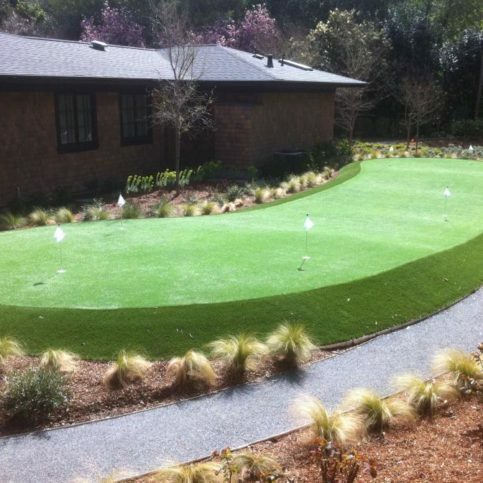 Q: Do you supply turf for do-it-yourself homeowners and landscape companies? Q: Will you give me references of previous clients? 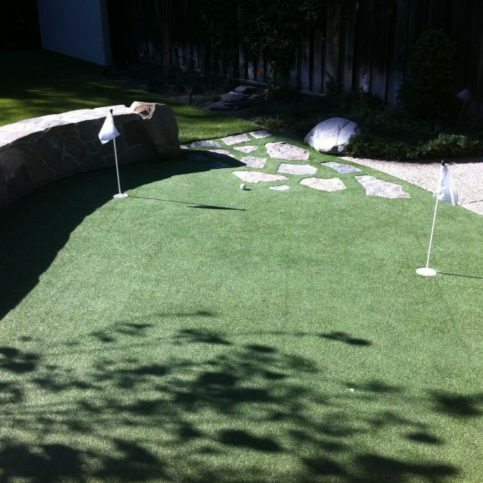 Artificial Grass Pros recently installed this artificial grass in a customerÛªs backyard. 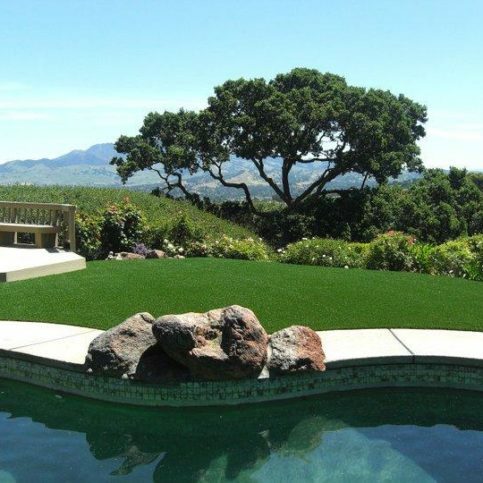 Jason Webb is owner of Artificial Grass Pros, a Diamond Certified company since 2014. He can be reached at (925) 201-6193 or by email. A: Alamo Cafe in Alamo. A: Entertaining people. I guess you could say I was the class clown. 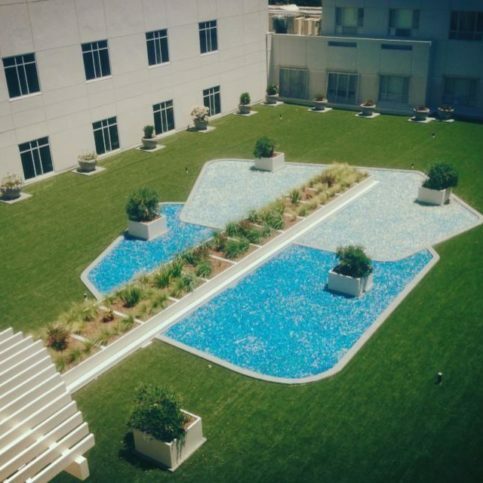 Besides their aesthetic properties, synthetic lawns are designed to be extremely durable in order to withstand the natural elements. However, they’re not indestructible, which is why it’s important to be aware of potential sources of damage. 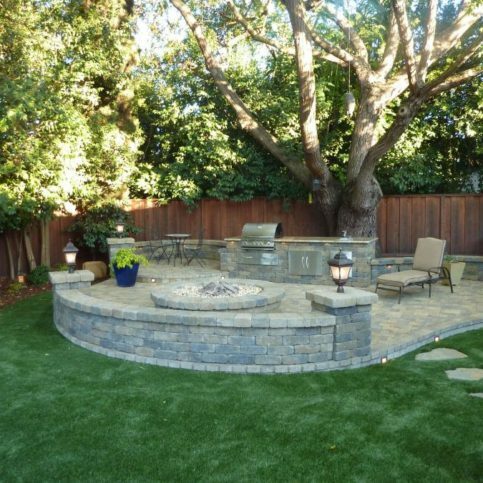 One of the few ways you can inadvertently damage a synthetic lawn is by setting something hot on it, such as a motorized piece of yard maintenance equipment or hot charcoal briquettes dropped while barbecuing. 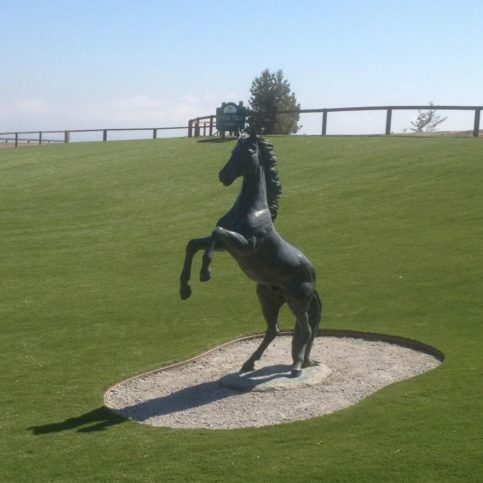 The extreme heat from these elements can cause the turf’s synthetic fibers to melt, resulting in the need for repairs. To avoid this issue, always exercise care when dealing with high-temperature items on or around your synthetic lawn. 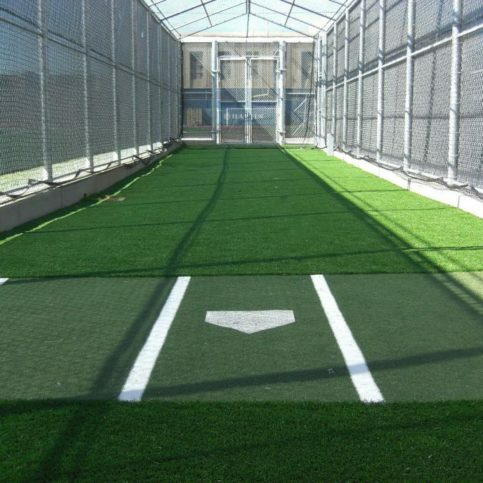 Diamond Certified Expert Contributor, Jason Webb: When you step into the world of synthetic grass, your options are endless. If you’re doing a backyard, redoing a lawn system, you don’t have to worry about how am I going to maintain it? How am I going to get around certain areas? Mowing, using the weed trimmer, getting around trees and boulders, things like that, you don’t have to worry about that anymore. 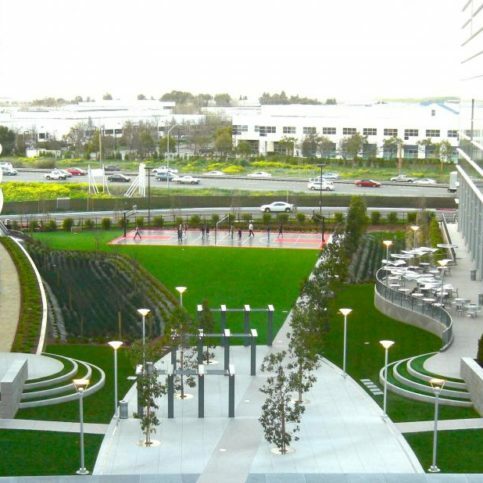 One of the great luxuries of going with synthetic turf, run right up against trees, up and over rocks, up hillsides, underneath bushes. Makes it very simple, easy to maintain, and you don’t have to worry about cutting your grass. 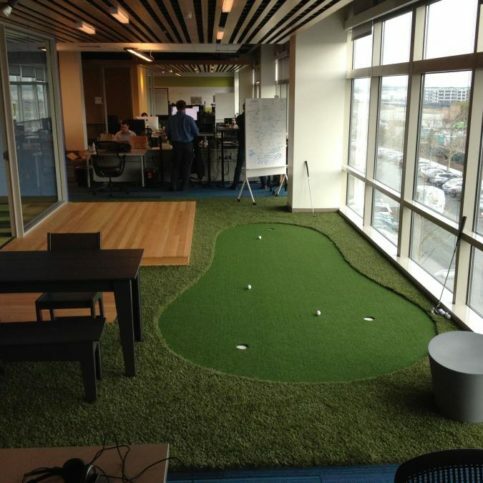 Artificial Grass Pros : Average 9.0 out of 10 based on 158 unique customer surveys of customer satisfaction. I interviewed a lot of people, and I thought they were the only ones that really had it together. They showed up on time, and the installation was very quick. Everything was done very nicely and neatly. They were great, and I have recommended them to other people. They were very helpful. We just like to look out at our backyard and see the beautiful finished product. I actually didn't know they also installed the product, and after talking to Jason, he convinced me to have them do the installation. It turned out great. He was very personable. I have recommended them. They were very helpful, and they did great work. They were just very nice people and got the job done. I have recommended them to others. Everything they said they would do, they did, and more. They were just great. They said it would take three days and it did. It looks great. The product is excellent, and the technicians who came out were great. They worked hard. Everything just went very smooth. I like the fact that they did the job in one day. They did a great job, the pricing was fair, and the product looks great. They kept me informed all the way. They thought it would take two days, but it took three, which was okay because they kept me in the loop. 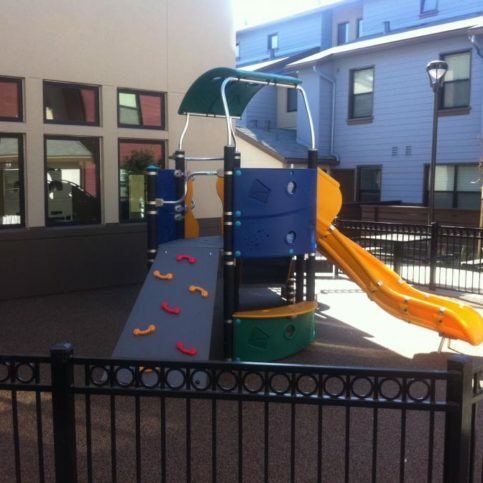 I had a great experience, and I would highly recommend them. The speed with which they did the job stood out for me. I would say their honesty and reliability stands out. It turned out better than I expected. It looks real, and there's no maintenance. I enjoy looking out at my lawn. It looks beautiful. 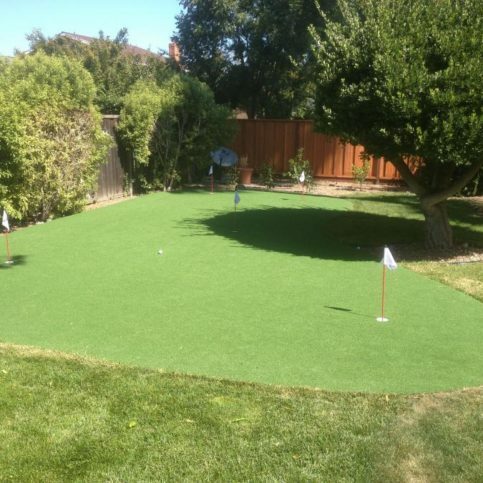 I also have real grass, and sometimes, I start thinking about putting in all artificial grass. It looks great. They did a good job, but they could have taken longer. I wish they would offer some kind of aftercare. They said I could fluff it up with a rake, but that didn't work. They were very knowledgeable about various options. The owner was very knowledgeable about various issues and how to address those issues. They were very professional, they cleaned up every day, and their pricing was very good. The fact that they cleaned up every day stood out for me. They were very professional, and they did a good job. The quality of the job was very good. They were very knowledgeable and organized. They're not the cheapest, but they know what they're doing. We were very happy with the owner.